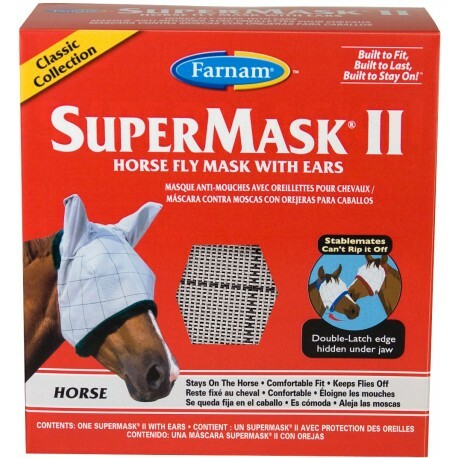 The Horse Sense Fly Masks made of durable netting and double stitched, are built to last protecting eyes from UV rays and pesky, biting insects. Cool and comfortable fit with adjustable velcro fasteners to ensure a simple and secure fit. 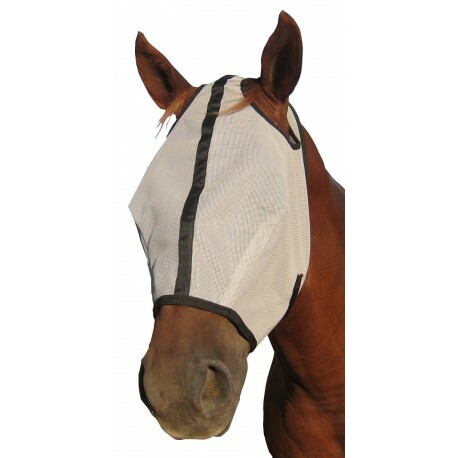 Extended nose version provides coverage to the nose for additional protection. Grey with black trim. The W.H.Y. 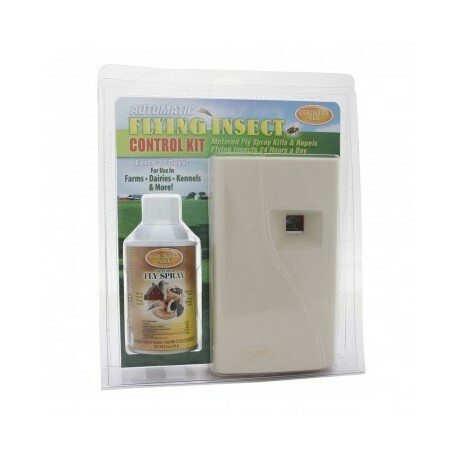 Trap is excellent for capturing Wasps, Hornets, and Yellowjackets, and is environmentally friendly. 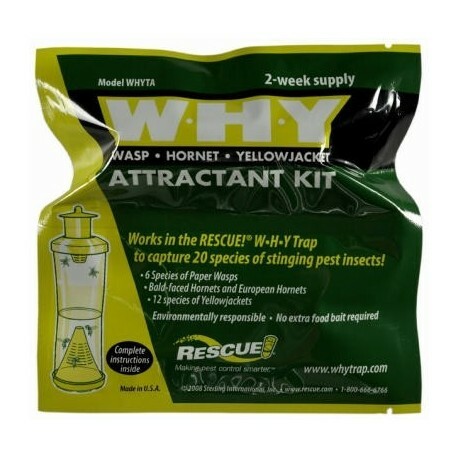 Purchase this product as a refill for attractant, to use in conjunction with the W.H.Y Reusable Trap. Break the flea life cycle for up to two months at a time with the powerful Adams Plus Flea & Tick Spray. 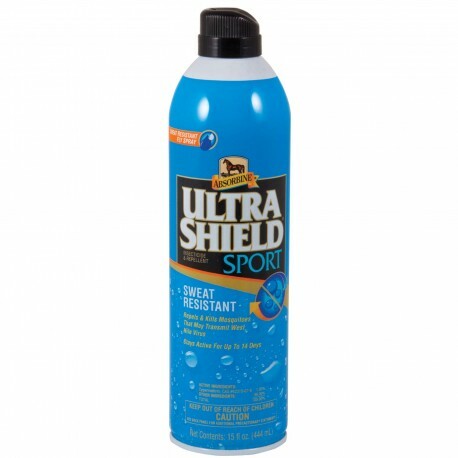 Adams kills fleas, flea eggs, flea larvae, and ticks while repelling mosquitoes. Grab a bottle today – your pet will love you for it! ORMD product, must ship UPS. 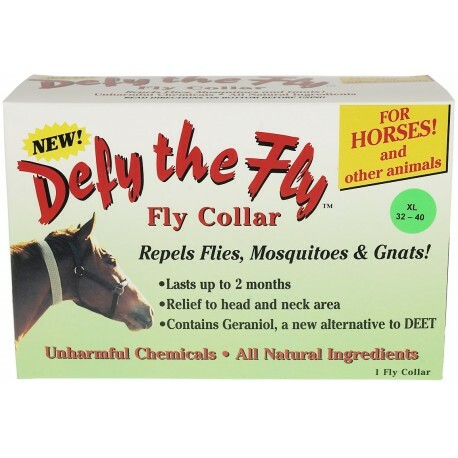 Defy The Fly Collar Equine XLarge 32"-40"
Pyranha Equine Spray N Wipe now in an aerosol can is a water based formula that has a quick knockdown of flies and other insects. 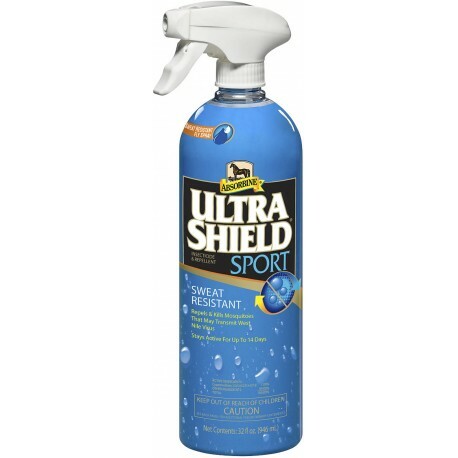 It won’t attract dust and grime like oil-based products and offers long-lasting protection against a wide array of insects. Citronella scent. 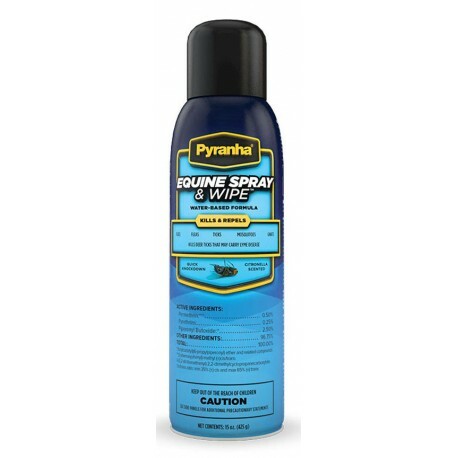 15oz aerosol. ORMD product can only ship UPS ground. The Metered Dispenser from Country vet sprays every 15 minutes. 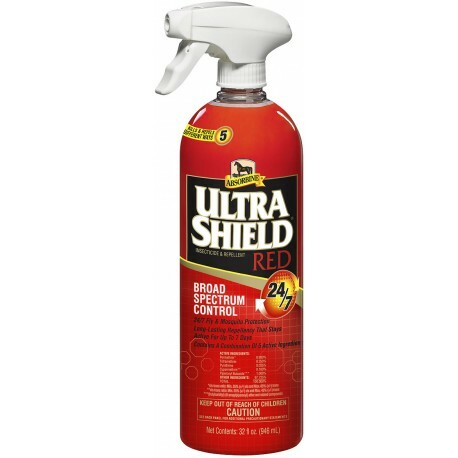 Great for use in dairies, barns, kennels, factories, food handling areas, offices, garages, mud rooms, and entryways. 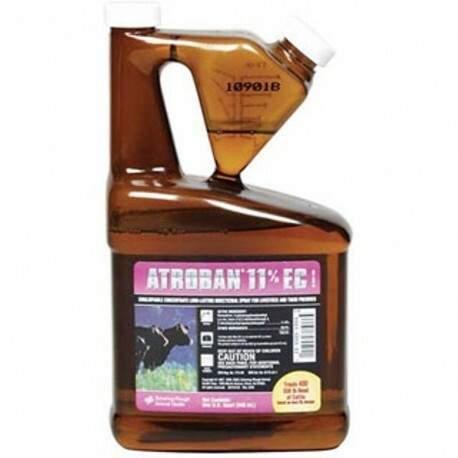 Includes Country Vet Metered Dispenser and a 6.4 oz. 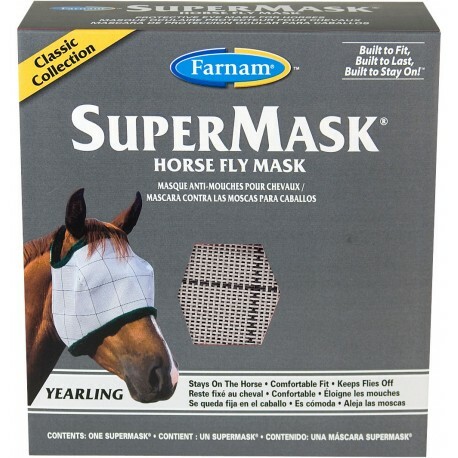 Country Vet Fly Spray can. Requires 2 "D" batteries (not included, Do Not use Panasonic or Energizer batteries).